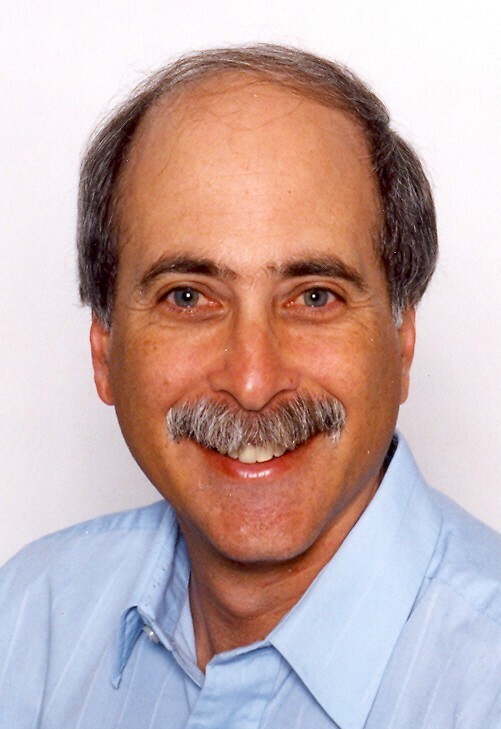 Steven Krasner is an education consultant, a published children's author and a retired sports writer. He has been performing interactive, fun-filled and motivational classroom writing workshops since 1985. He has had seven books published, one of which, "Play Ball Like the Pros," won a Parents' Choice Silver Award. Steve was a sports writer for 33 years at the Providence (RI) Journal newspaper, covering the Boston Red Sox on a daily basis for the final 22 years before retiring in 2008. He also has written feelance Red Sox and New England Patriots stories for ESPN's website in Boston.